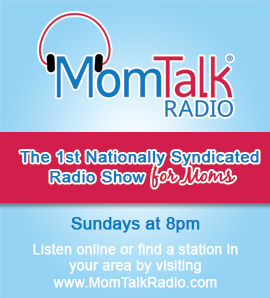 This week on Mom Talk Radio, Linda Rivard, creator of Pediatric Oncology Survivors in Transition (P.O.S.T. ), shares late effects that childhood cancer survivors may face. Spotlight on Moms features Ivy Boyter of SAHMPlus.com. Titania Jordan, Chief Parenting Officer at Bark.us, talks dangerous text slang parents should know, secret apps your kids might be using, and more. Chris Harris, author of I’m Just No Good At Rhyming: And Other Nonsense for Mischievous Kids and Immature Grown-Ups, shares how he went from television writer to poetry author. Dr. Tanya Altmann, best-selling author and leading pediatrician, shares why we’re seeing an increase of allergies and asthma among children today and tips for promoting gut health.